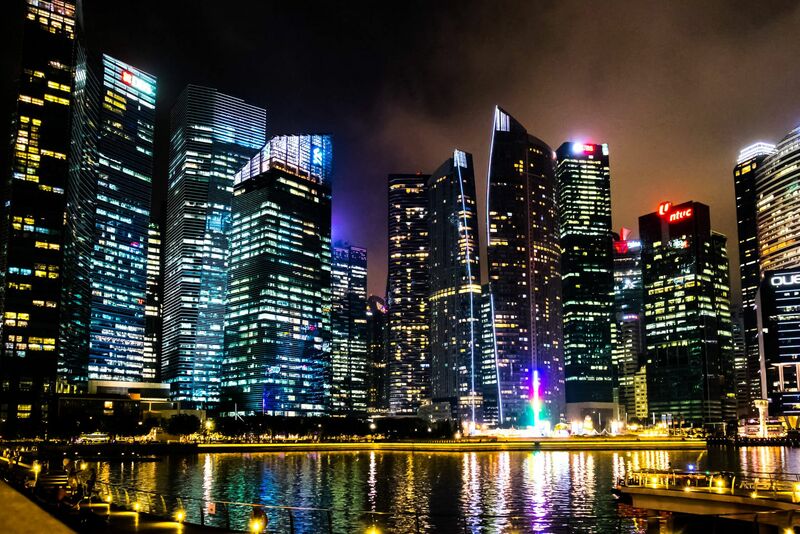 Small as it is, Singapore has an amazing lot to offer. This little tropical island boasts a harmony of sight, sounds and smell certain to intrigue even the most seasoned travellers. Six million people of different ethnic races living and working in harmony makes it an interesting place just to experience. Imagine the melting pot of cultures, festivals and history! 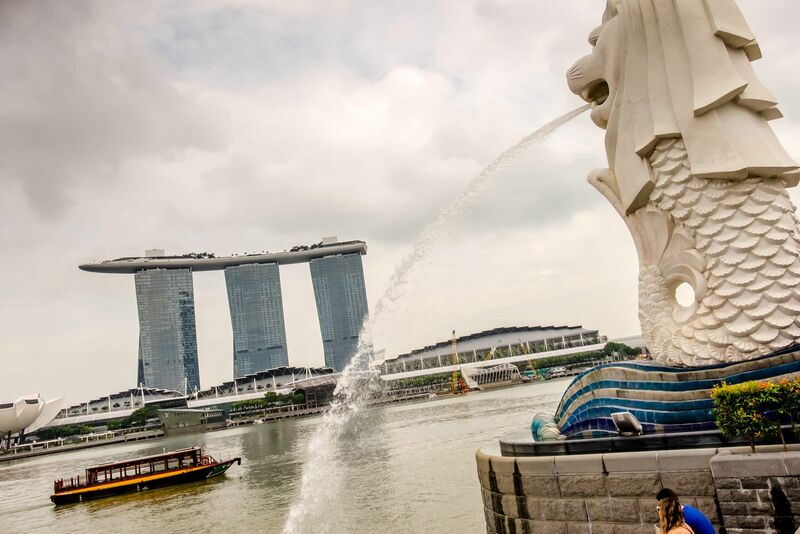 So, here is a list of what to do in Singapore. Strangely enough you will see the Sri Mariamman Temple (Hindu), Jamae Mosque (Muslim) and the Buddha Tooth Relic Temple (Buddhist) next to each other in Chinatown! Chinatown is always bustling with locals and tourists, capturing shots of the old and the new or simply shopping for trinkets and souvenirs at the street market as they meander through the winding streets. The heat can overwhelm you and when you need to rest those tired feet, enjoy a relaxing leg massage or a spa or better still savour delicious local eats with a nice cool beer and watch the busy goings-on. Chinatown during Chinese New Year period is especially festive with lantern display, workshops and life performances and sale of traditional CNY goodies. A must try is the 'Bakkwa' (somewhat similar to the jerky). This is an unusual theme park that may well be your unforgettable experience! The park has 1000 or more colourful statues and tableaux, telling stories of Chinese myths and folklore. The most 'notorious' is definitely the gory 10 Courts of Hell, but there are also interesting scenes of legends such as Madam White Snake and Journey to the West. Be transported into the magical world of garden artistry in the heart of the city! 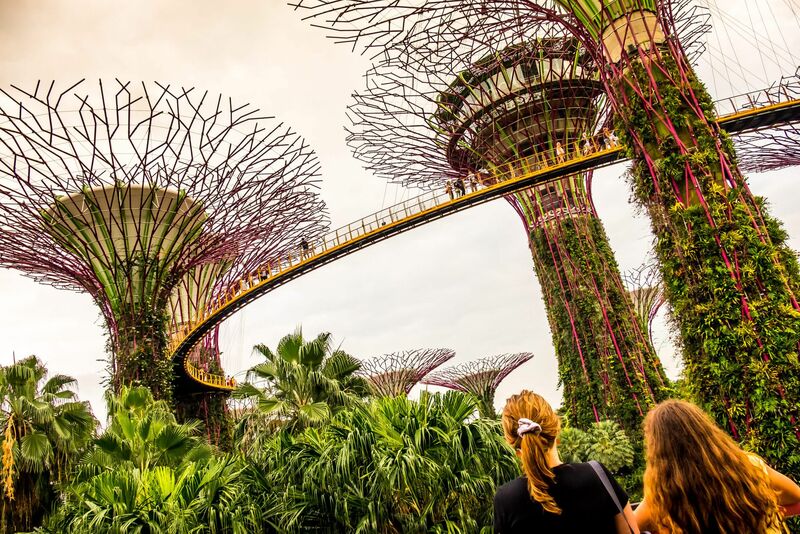 See unique flowers in the largest greenhouse, the Flower Dome or cool yourself in the Cloud Forest amidst the mist and listen to the soothing sound of the 35 metre waterfall. You cannot miss the super trees! 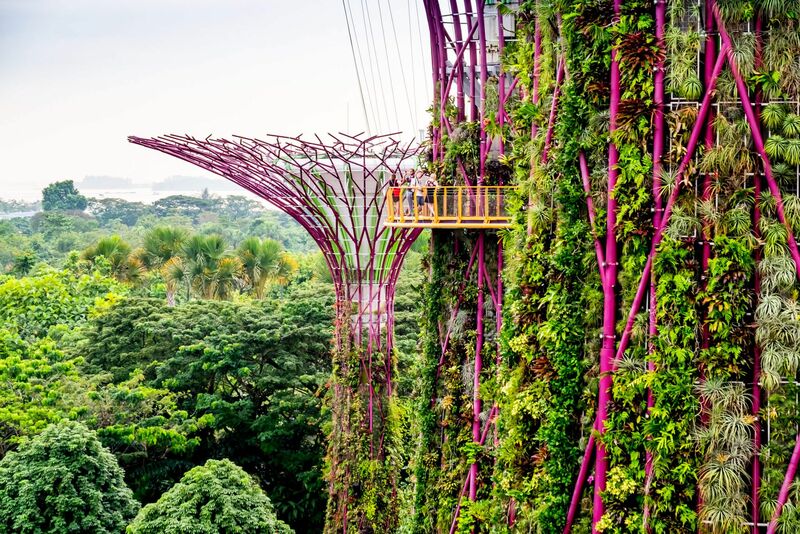 Rising to heights of 25 to 50 metres, they are beautiful vertical gardens. 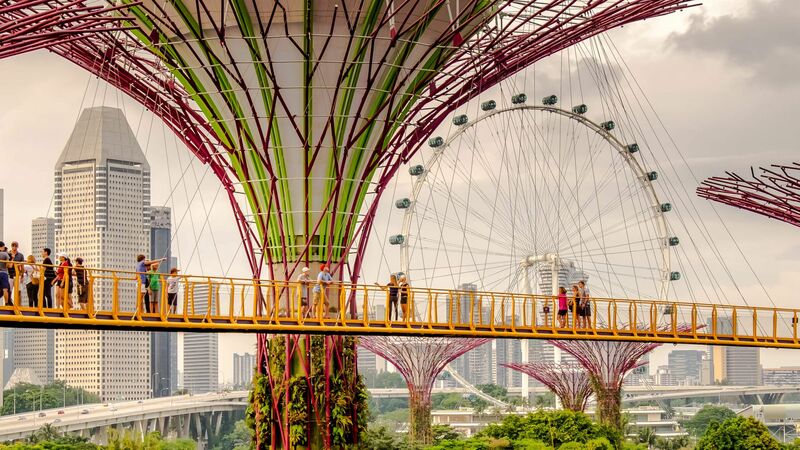 Take a stroll along the skywalk linking the trees and enjoy the panoramic view of the garden or the music and lights when night falls. End your evening with some delicious eats at Satay by the Bay. This area is a hot hub of attractions for everyone. Catch world class performances at the Sands Theatres or try your luck at the casino. Go up 57 levels to the SkyPark and the Infinity Pool for an awe inspiring view of Singapore and capture a once in a lifetime selfie. 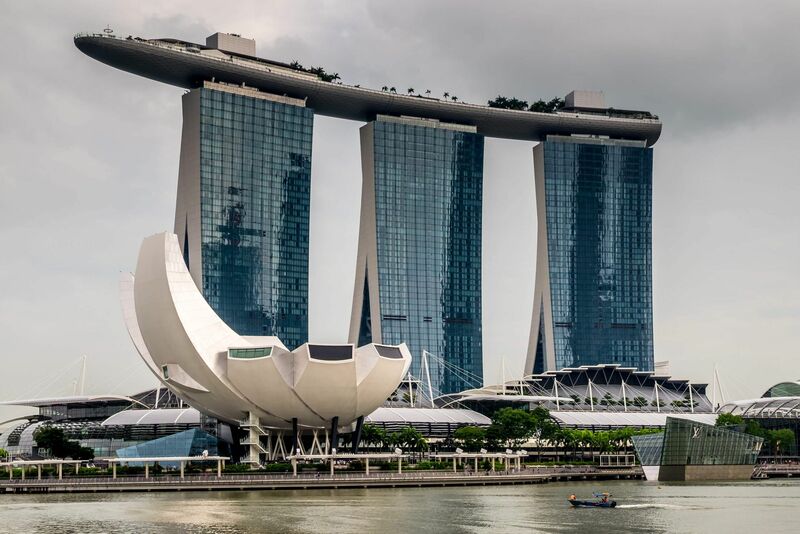 Shop at The Marina Bay Shoppes or dine at the many restaurants that suit every pocket or take a walk on the Helix Bridge and take in the beautiful view. 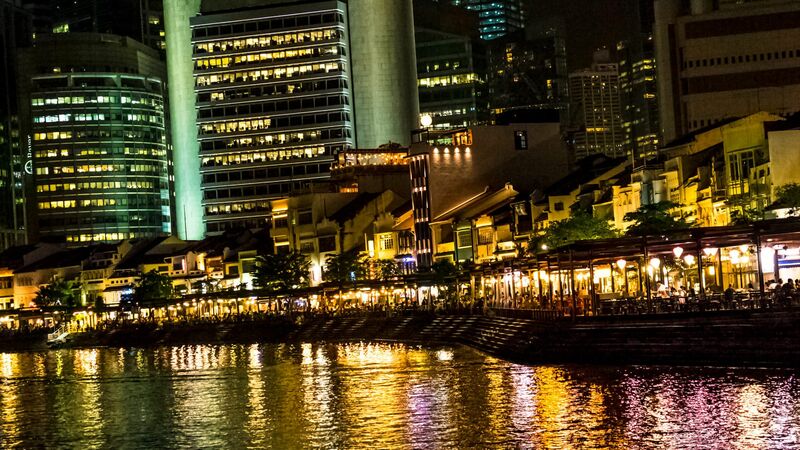 For an evening out with friends for food and drinks, head down to the Singapore River and Clarke Quay. The bars and restaurants provide good food while you dine and chill soaking in the sights and sound of Singapore vibrant night life. Hop across to Sentosa, the little island filled with fun and activities for everyone, young and old. KidZania is a dream world for kids where they can role play and experience real life situations. If you are crazy for some adventure and thrill, check out these awesome fun; challenge your friends zipping above the trees on the Megazip line; race the Luge through hairpin corners or swing at 120km/hr on the Giant Swing. But if that's too much to ask, head over to Universal Studios for some crazy awesome rollercoaster rides or the water theme park at Adventure Cove! 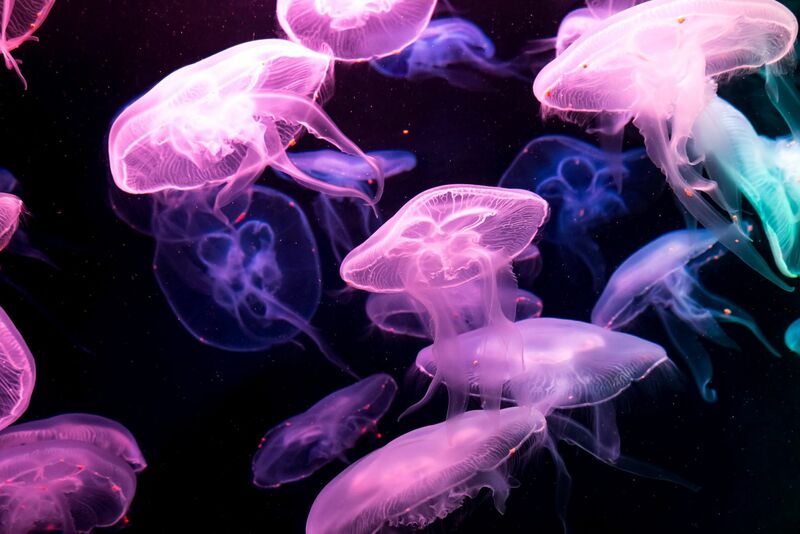 The SEA Aquarium is a favourite among locals and tourists and a major attraction, it has 100,000 marine creatures from sharks to the translucent Sea Moon Jellies. Do not miss the Singapore Zoo. It is one of the best travel experiences. The animals roam freely in open areas in their natural habitat. Do check out the show time. The River Safari takes you on a boat ride for some freshwater attractions. The world's first nocturnal zoo, the Night Safari is where you get a close glimpse into the world of nocturnal wildlife. Museums junkies, depending on what your interests, there are many to satisfy your love. The National Museum, the oldest museum brings you on a historical journey of Singapore. 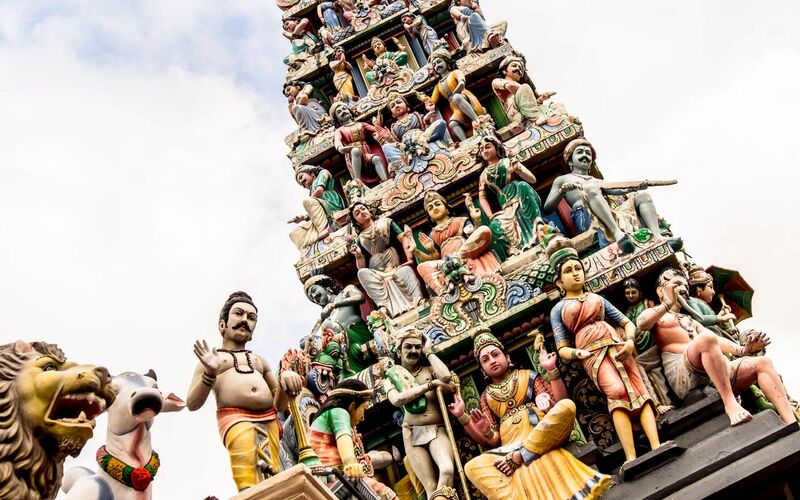 To learn about Asian heritage and culture, visit the Asian Civilisation Museum. For events of World War 2 and the tragic lives of the prisoners, head to the Changi War Museum and Battle box at Fort Canning. Battle box reveals the truth behind 'the worst disaster and largest capitulation in British history'. The ArtScience Museum is the first of its kind in the world. It is where science, technology and art come together to explain and inform in fascinating stories. 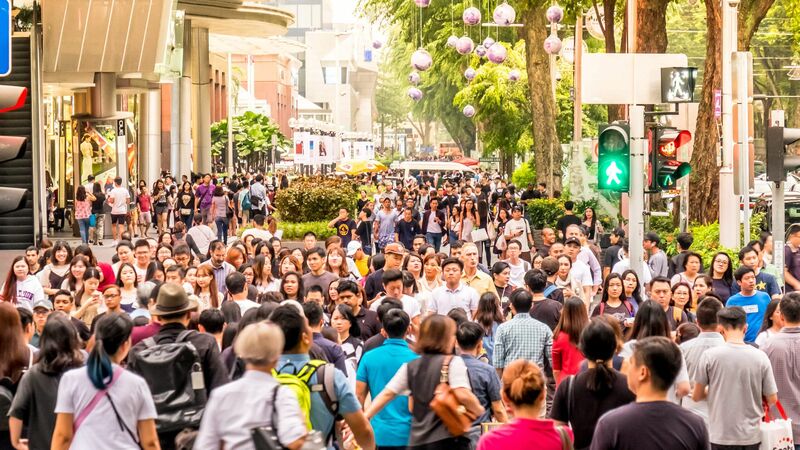 Hang out like the locals and visit the food court or hawker centres for the ever popular chicken rice, chilli crab, satay, roti prata and indulge in some chendol. Food is served right into the night and prices are very kind to the pocket. Up your adventure and try the infamous durian, king of fruit! But there are fancy restaurants and clubs where you can wine and dine but they tend to be expensive. 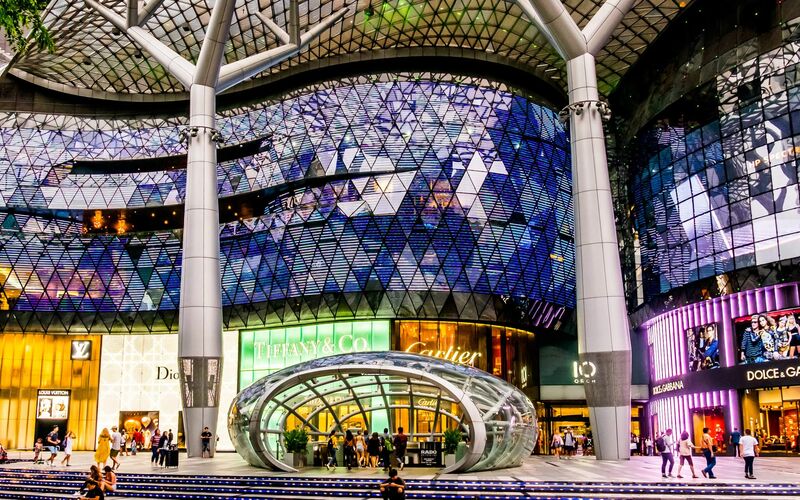 Put on your comfortable walking shoes and head down to Orchard Road on a shopping spree. 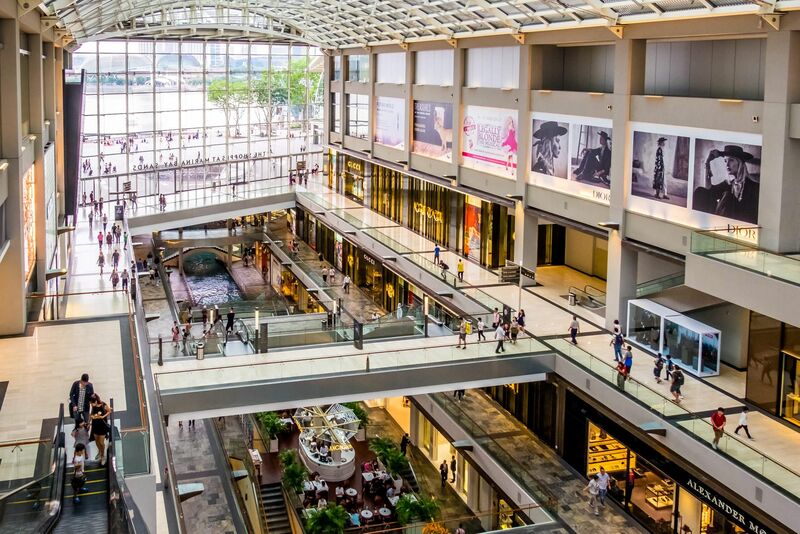 Start at Tangs or Ion and shop all the way down to Orchard Central! 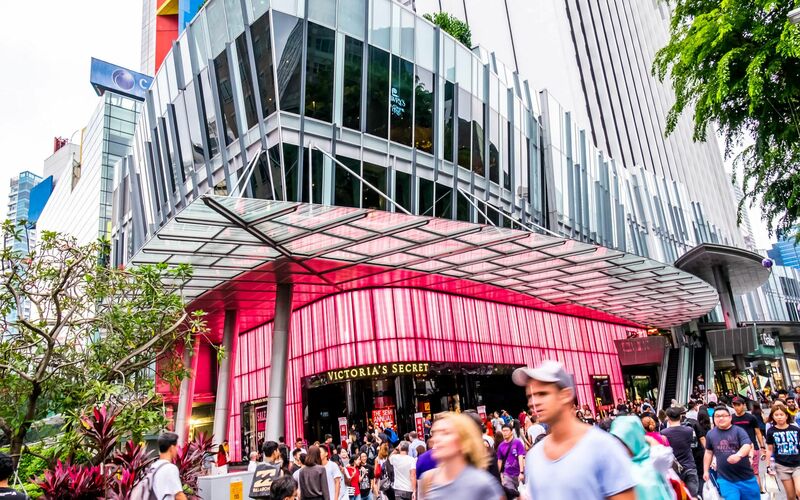 Shops and malls lined both sides of Orchard Road offering shoppers great choices and an exciting shopping experience. Along the way, have a coffee break or lunch at the many food courts (food that does not cost you and arm and a leg) and dine in air-conditioned comfort before you continue the next leg of your shopping. Singapore promises an exciting holiday for just about everybody!